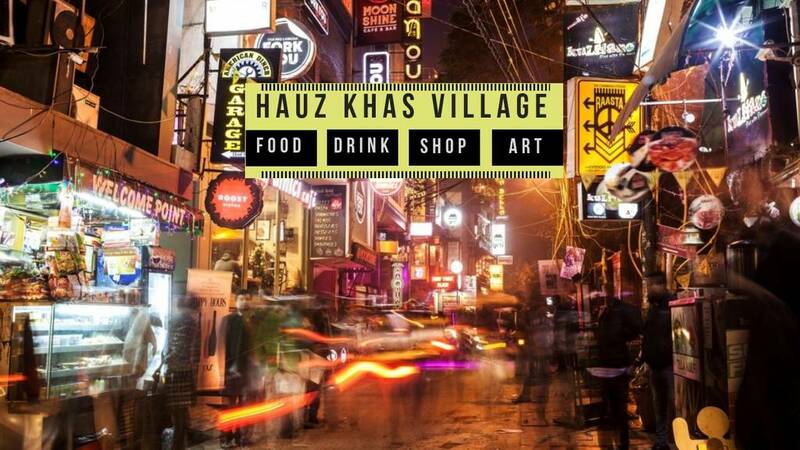 Delhi - A city where each day there is an opening of a new venture, be it a cafe, salon, boutique or anything. This city always has something new to offer. And when it comes to food, it is no way behind. 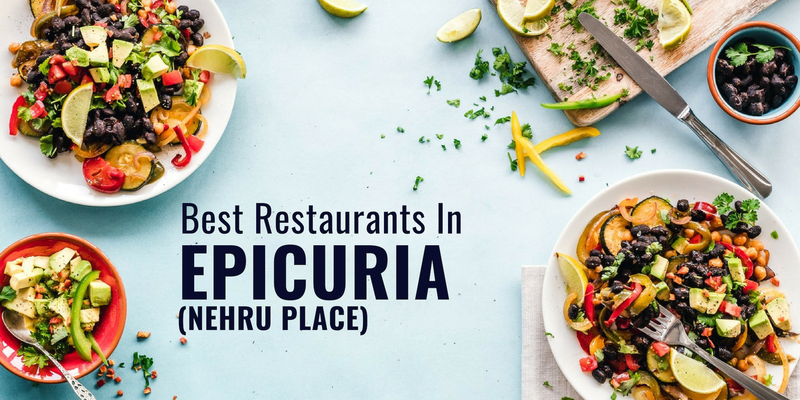 If you are a foodie or like to explore new places, then this article will excite you like no other. 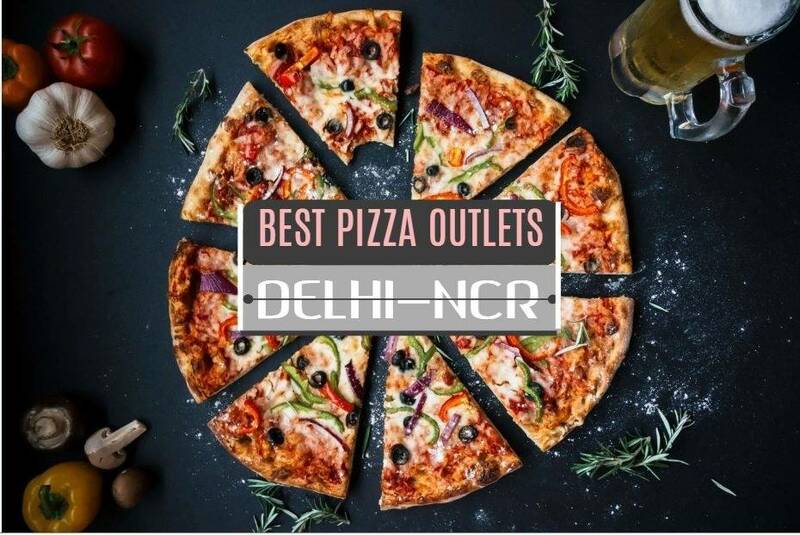 Here we present you a list of 10 Newly Opened Restaurants in Delhi that you should bookmark for your next weekend binge session. 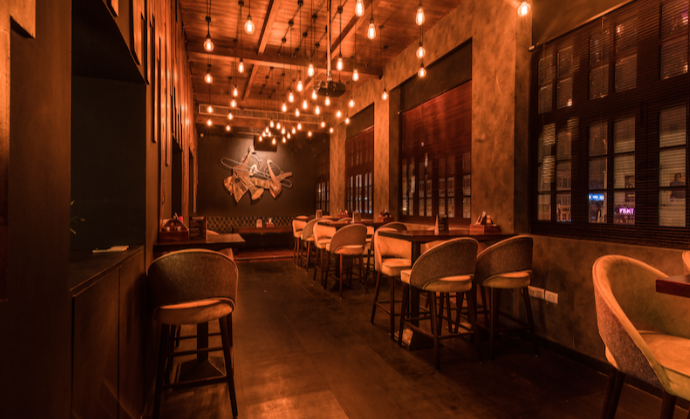 A newly opened restaurant in Saket, Toxic is a complete package in itself. 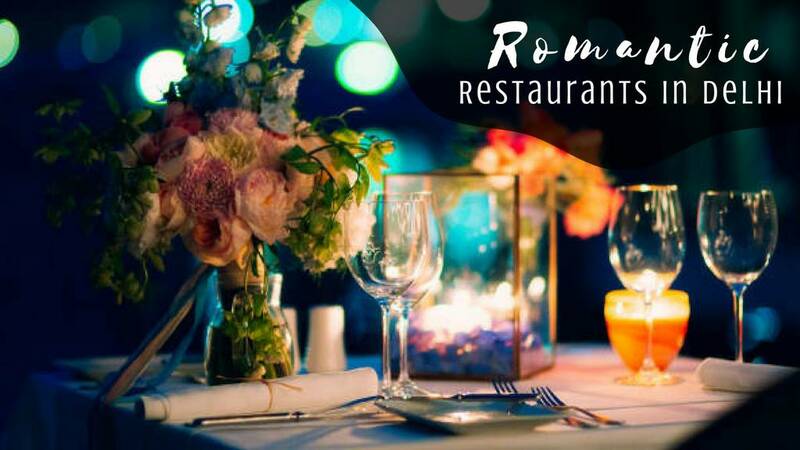 it has various live entertainment facilities including live music and offers different cuisines. 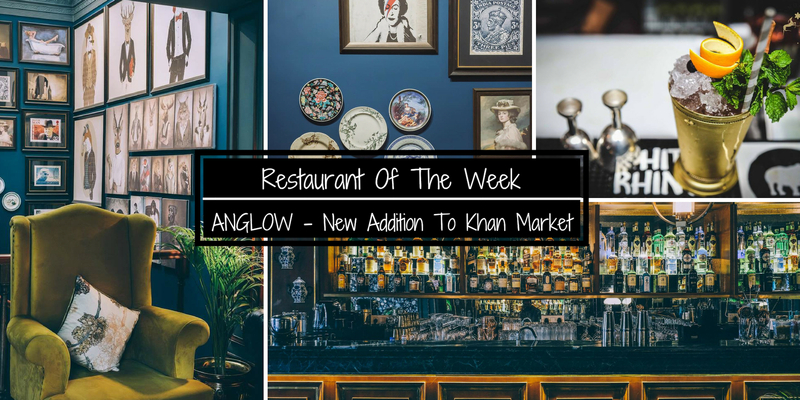 Having a gastropub feel to it, this outlet is perfect to unwind the day over some drinks. It has a full bar which is beautifully lit with bottles hung over it and has typical high-raised bar chairs. 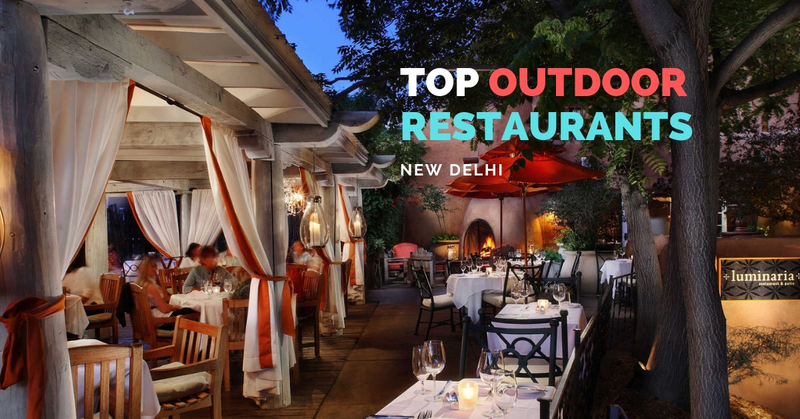 Toxic has an indoor and outdoor seating area, both having a woody and rustic feel to it. 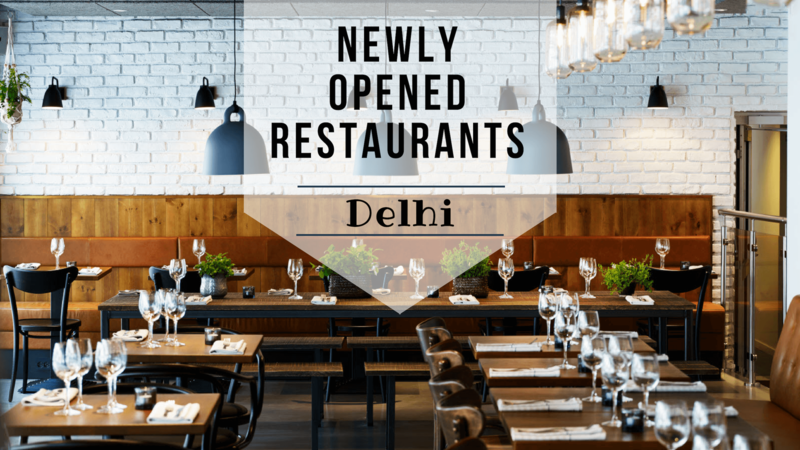 Based in Dubai, Tum Tum Asia is now opened in New Delhi serving Pan Asian food in a modernized way. 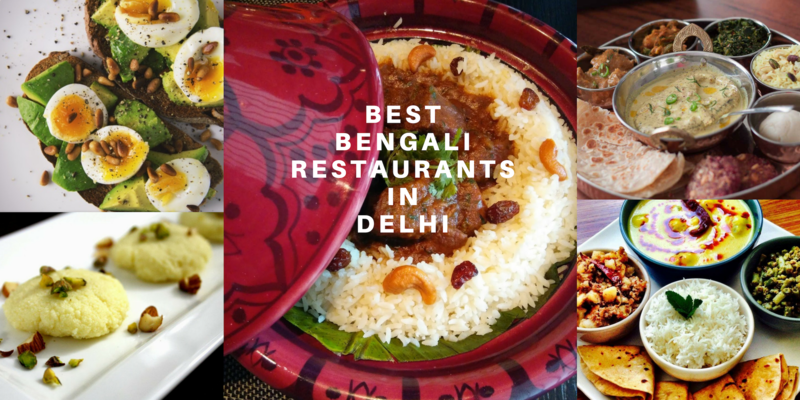 Originally vegetarian, it offers you dishes from Asian countries including India, China, Singapore, Malaysia, Thailand, and Japan, and the best part is, the prices are quite reasonable. One interesting thing you'll find here is that a small drawer is attached to every table that has extra spoons, forks, chopsticks, and wet tissues. 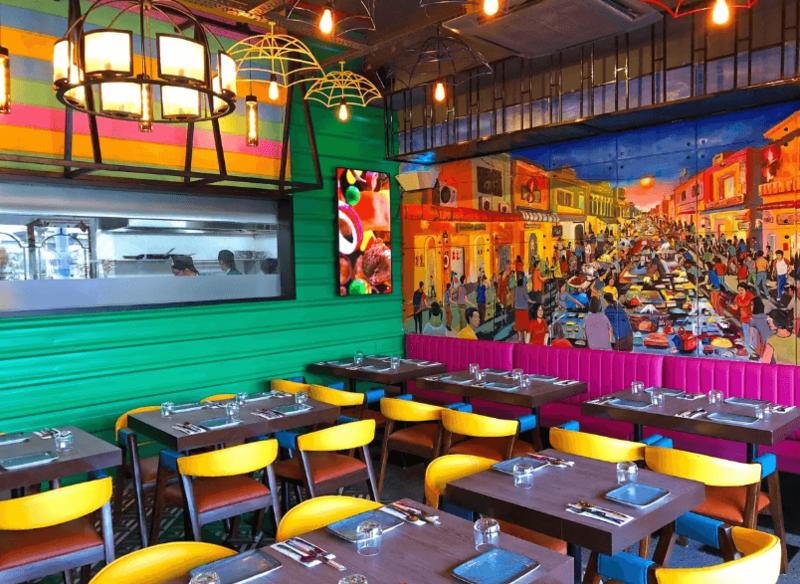 Tum Tum Asia has a colorful furniture with colorful and quirky painting on walls which makes it a fun place to chill. 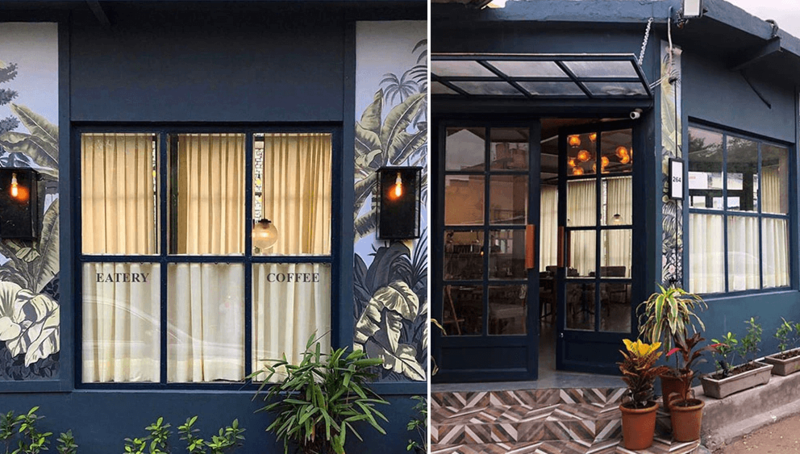 A newly opened restaurant in the very famous and beautiful Champa Gali, Cafe Inside Stories gives you feels of a French cafe. 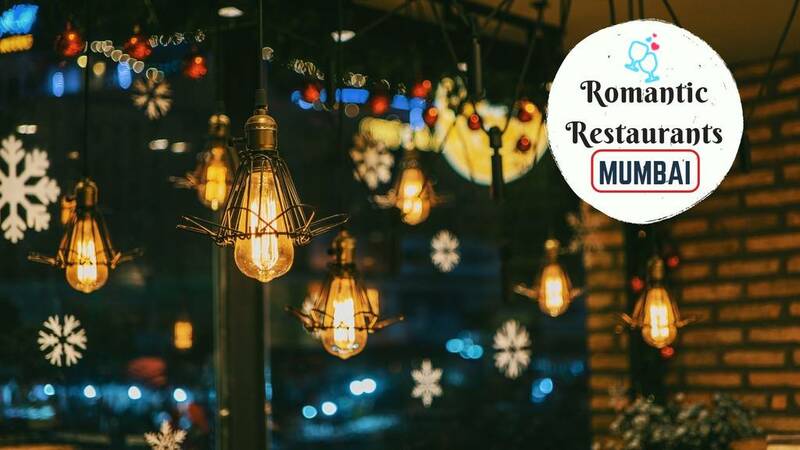 If you are a fan of a cozy cafe with fairy lights, curtains, spacious indoor and outdoor seatings, floral murals on the walls, French windows, then you just cannot afford to miss this outlet. 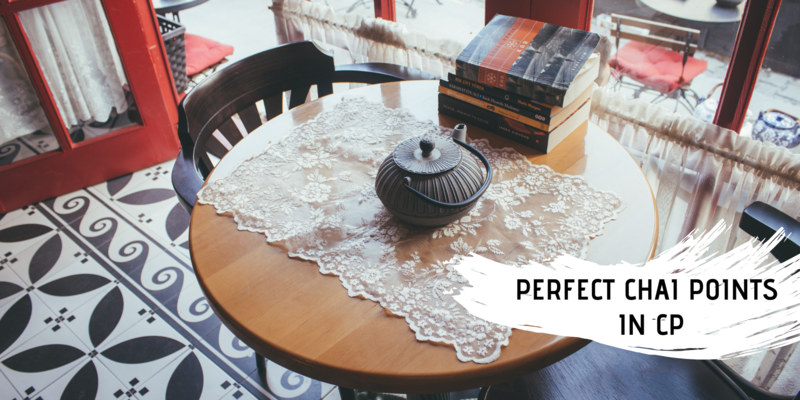 Cafe Inside Stories is a perfect spot to spend some quality time over delicious food and away from the hustle and bustle of the city. Unlimited - The Break Free Bar totally justifies its name. 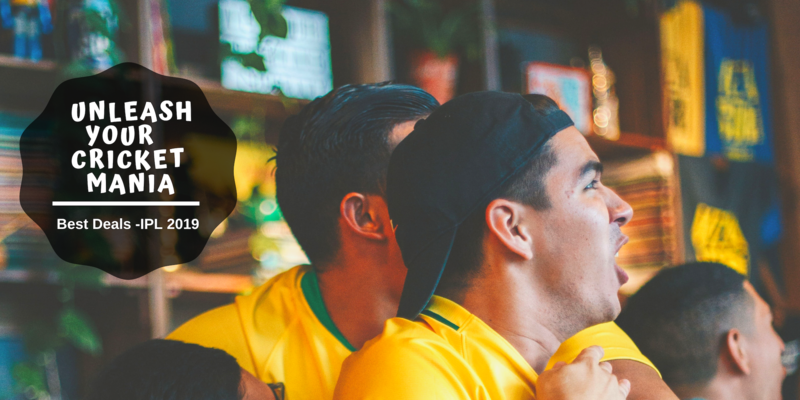 The USP of this place is its unlimited alcohol menu which is definitely one of its kind in the city. It has minimal decor and has used mirrors for the illusion that makes it look big. The outlet is divided into 3 sections and adjacent to the bar area is DJ. The whole area turns into a dance floor at night, perfect for parties. 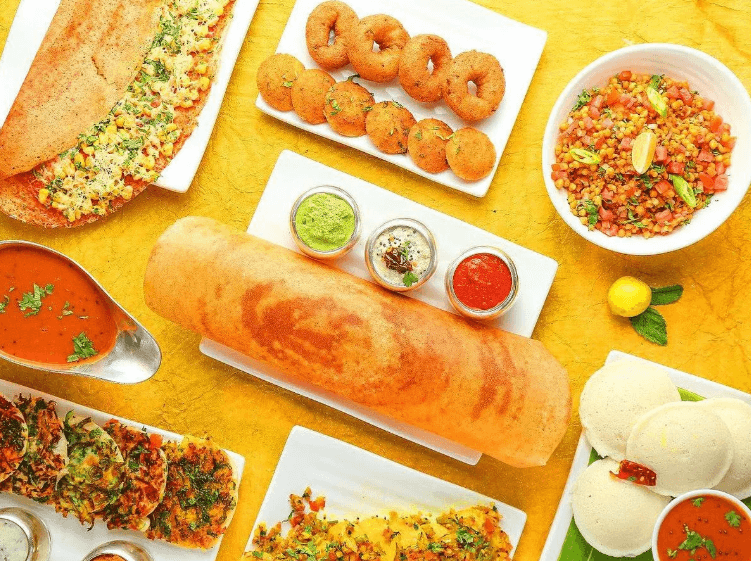 Sankalp is a newly opened restaurant which serves authentic South Indian food. It also offers some amazing platters and combos where one can enjoy a variety of dishes without spending many bucks. The prices are pocket-friendly and the service is at the top. 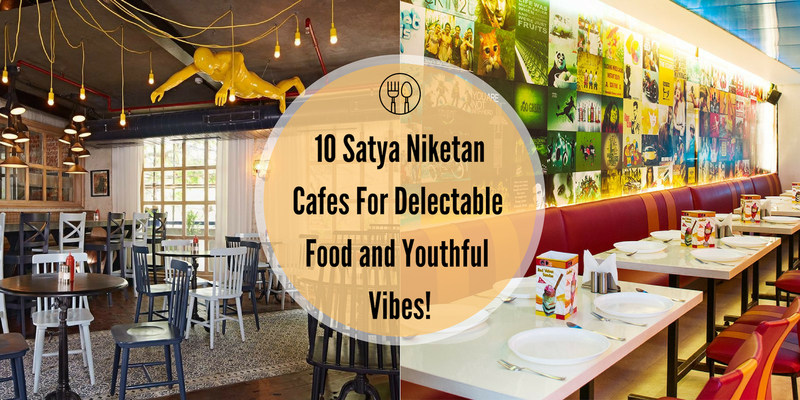 It opens early in the morning, so one can enjoy a variety of breakfast dishes that it offers. Anticlock, as the name says, takes you back in time. This outlet has an indoor and outdoor seating area with old-school Bollywood music playing in the background. One can have a lovely time with your friends and family over conversations and mouthwatering food. It is opened until 4 am, so one can put an end to their late night cravings here. 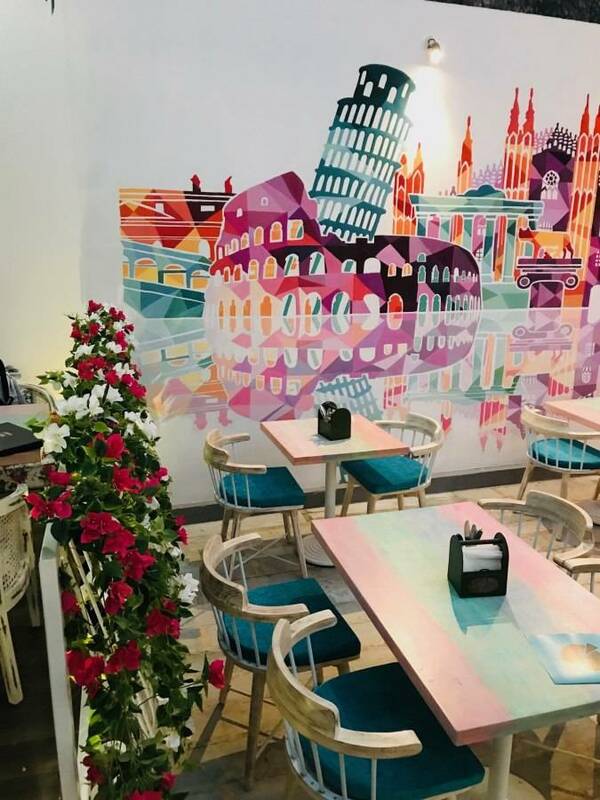 Cafe Di Milano is a newly opened pretty looking cafe that serves delicious food and drinks without burning a hole in your pocket. 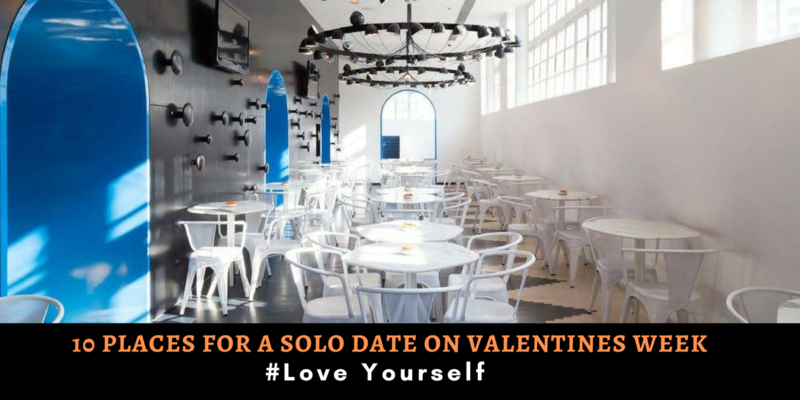 Table reservation is required here and it has an outdoor seating too. The whole cafe is decorated with flowers and bright furniture and the paint is done in a colorful manner. The ambiance here is soothing and the seating area is compact yet comfortable. 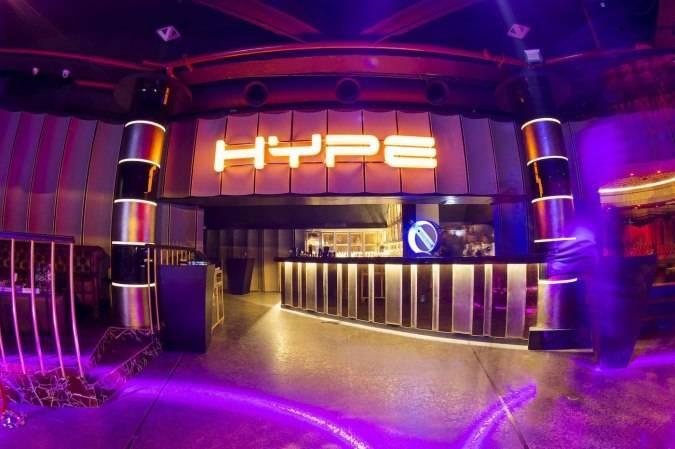 Hype is a newly opened pub where people, especially youngsters can party their heart out. It is opened only for those who are above 18 years of age and is opened until 4 am. 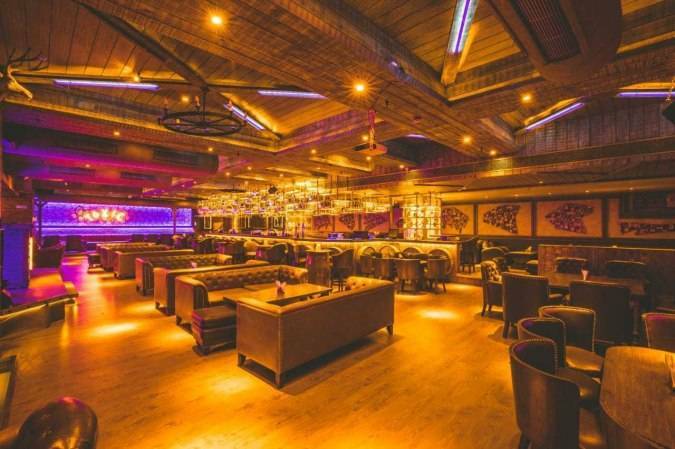 It has an electrifying dance floor and fun lighting which gets you in the party mood. 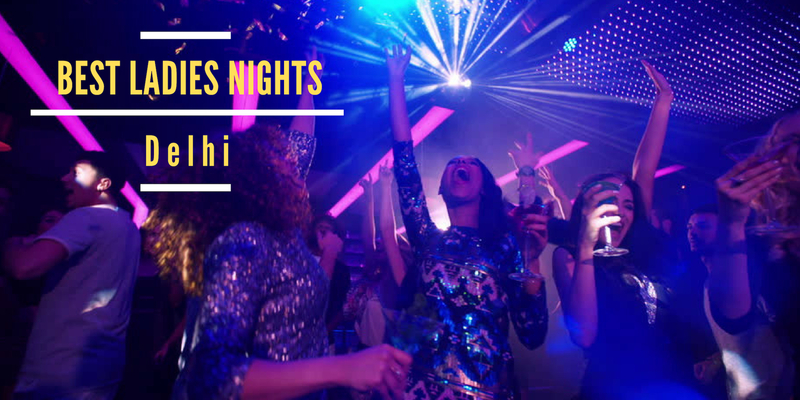 If you love clubbing, don't miss its Saturday night. 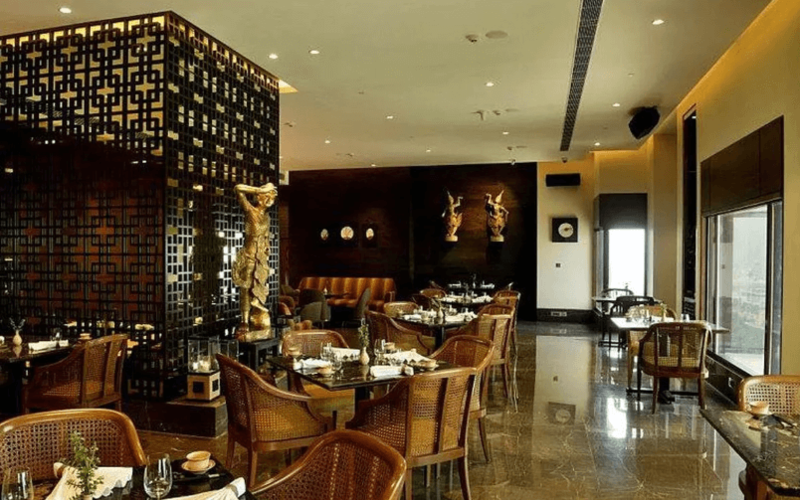 OKO is a newly opened luxury dining restaurant with lots of open spaces. The seating is comfortable and offers a beautiful view of the city - with 360 deg character. The decor is elegant and the tables are fancy. The food served is beautifully plated and is paired with wines and sake. One can try different cuisines every time sitting on different seatings and enjoy the different magnificent views and even the toilet has a fab view of the city. 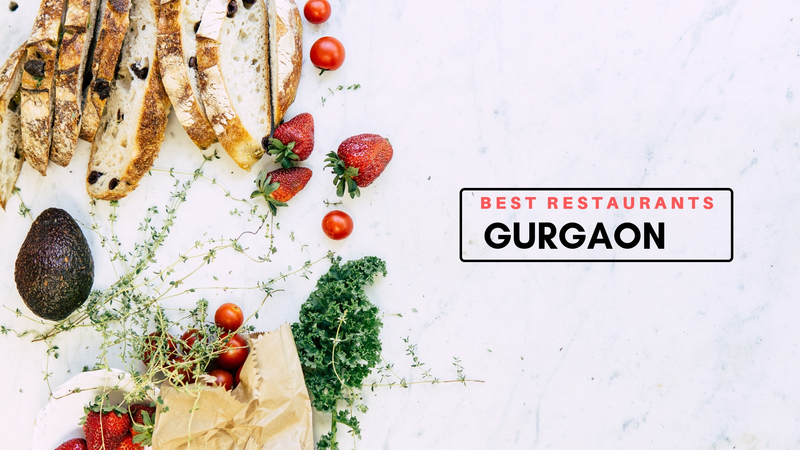 We are gonna end this list of newly opened restaurants in Delhi with Kampai, which is one of the classiest and authentic Japanese restaurants. 'Douzomeshiagare' - that's how you will be welcomed and it means 'Bon Appetit' in Japanese. 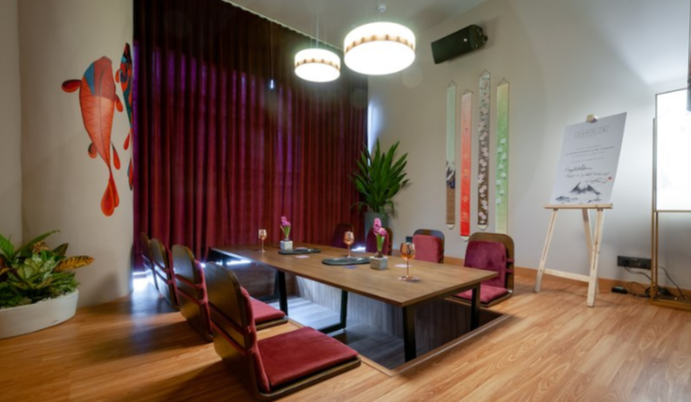 There are different and very innovatively done seating areas with Japanese decor and paintings surrounding you. Q. 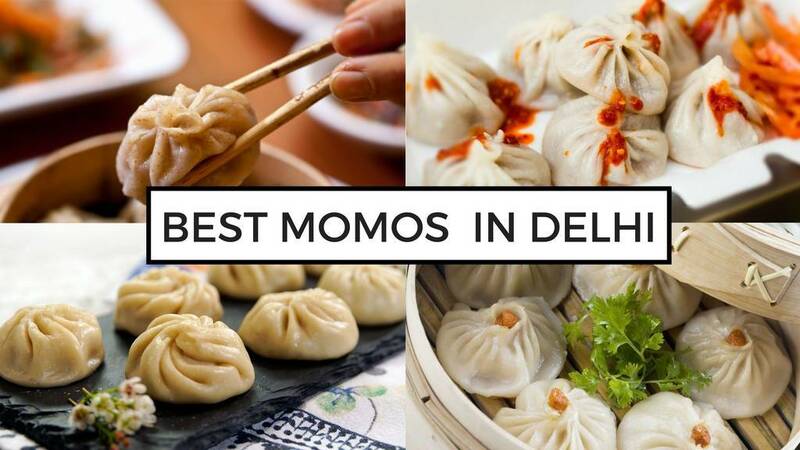 Which are the best Multi-cuisine restaurants in Delhi?